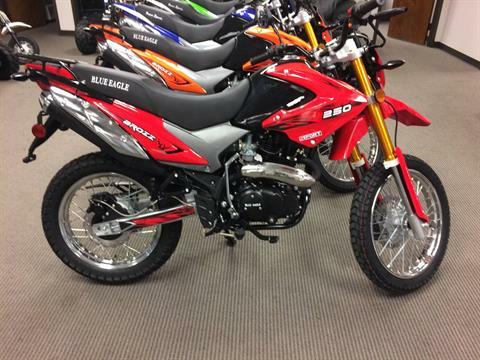 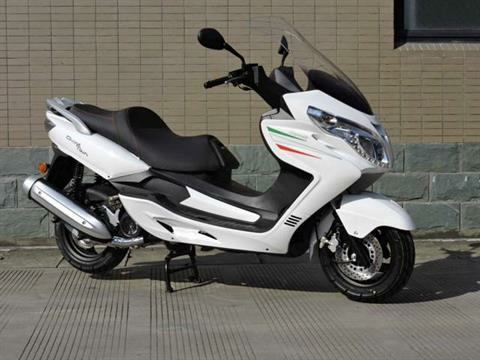 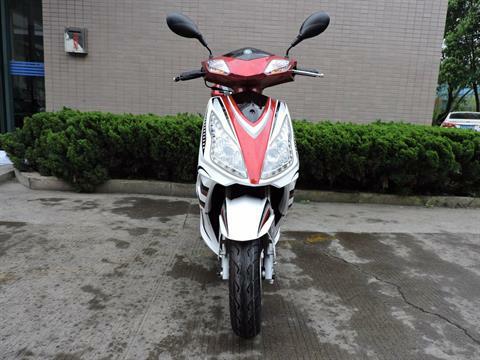 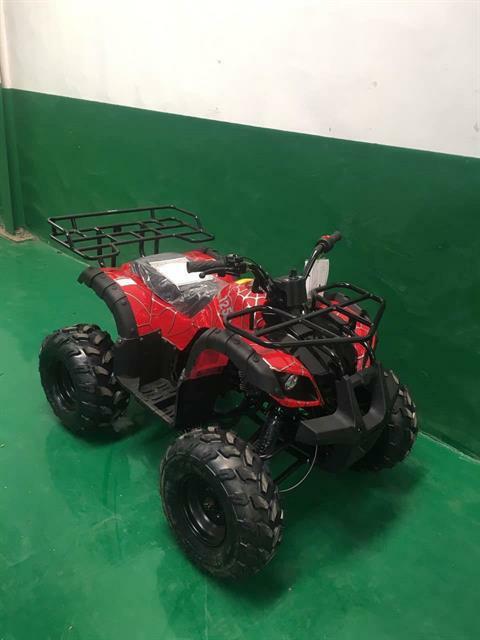 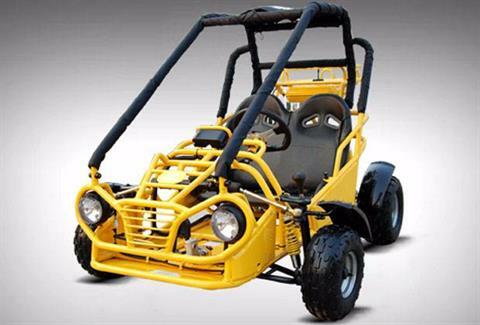 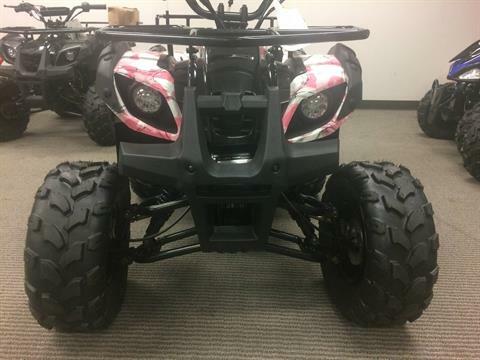 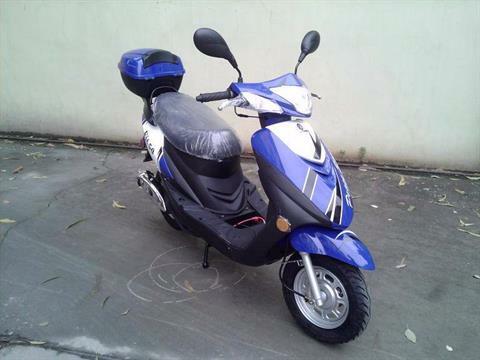 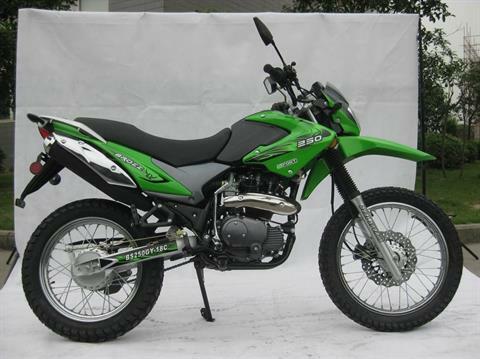 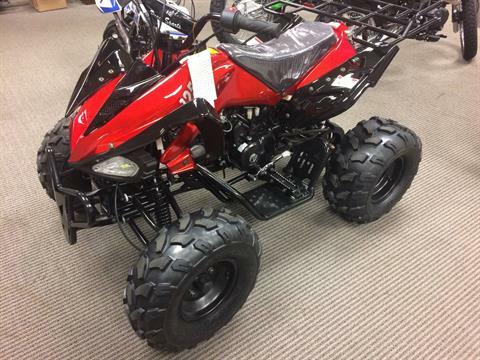 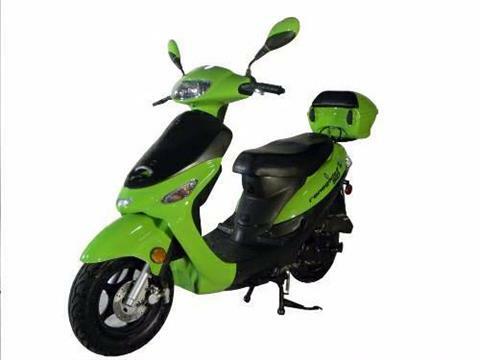 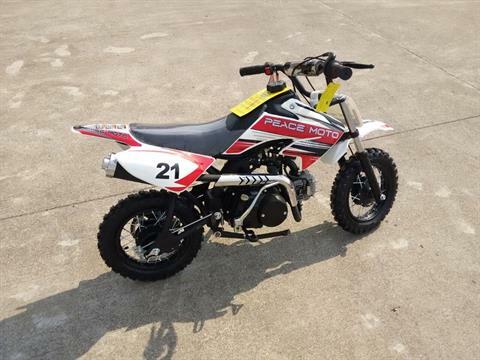 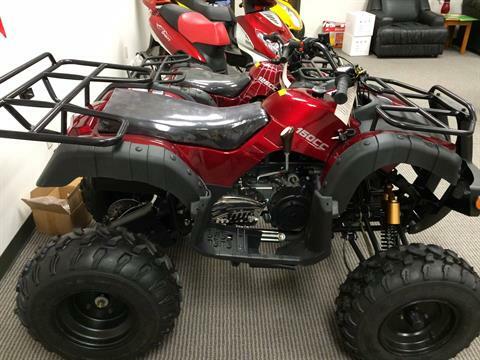 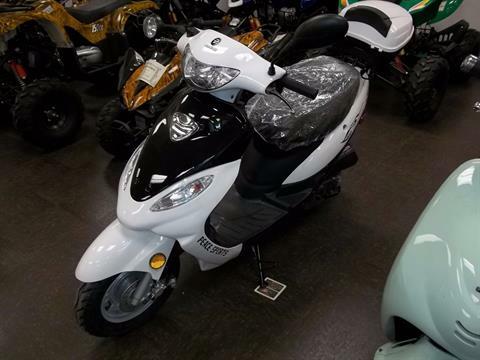 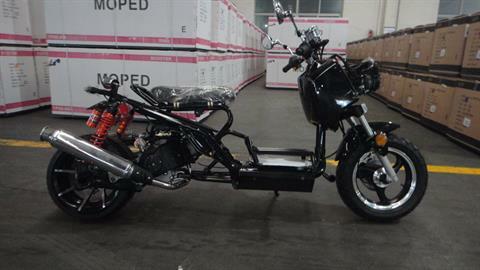 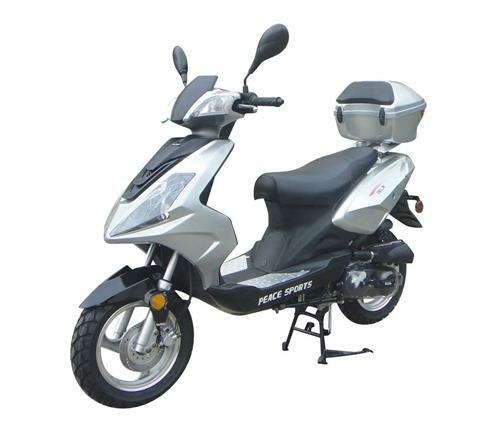 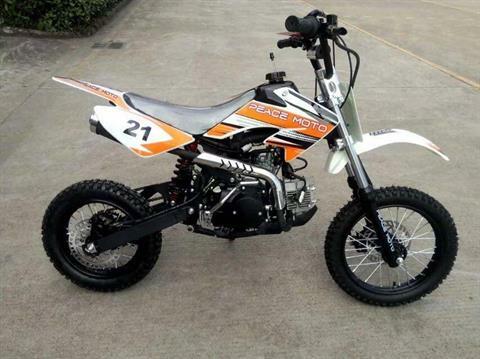 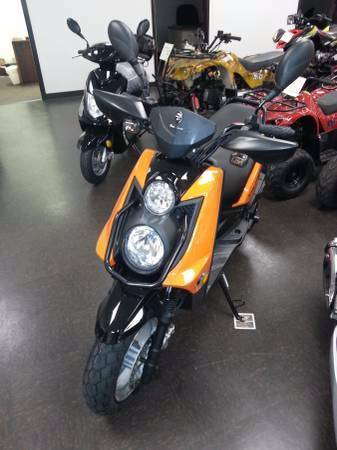 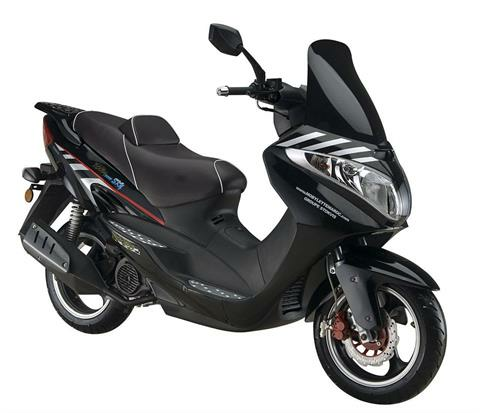 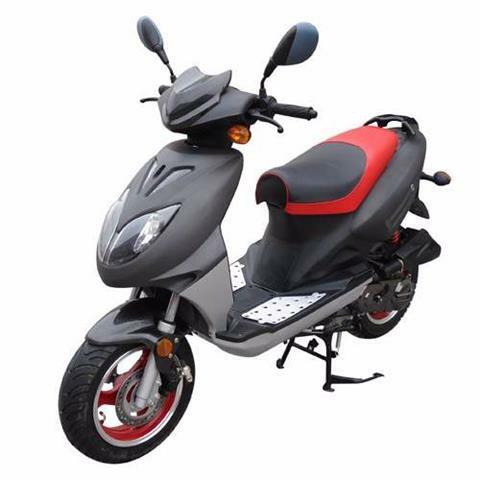 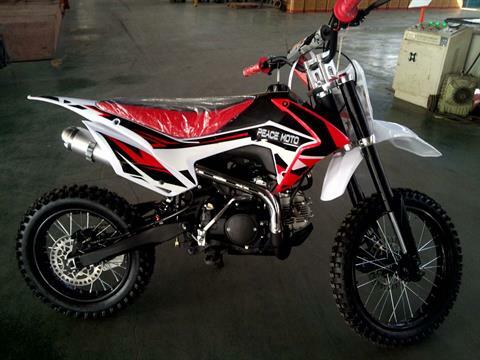 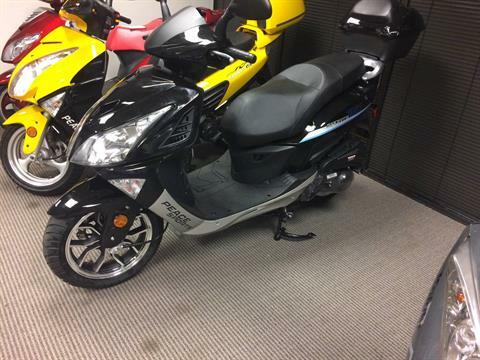 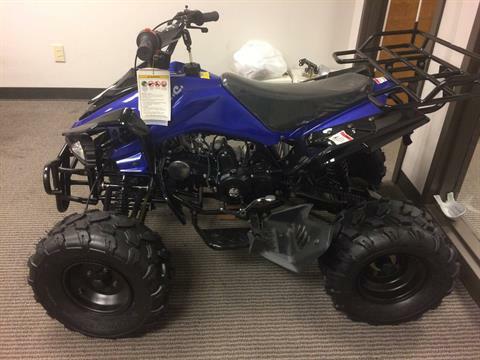 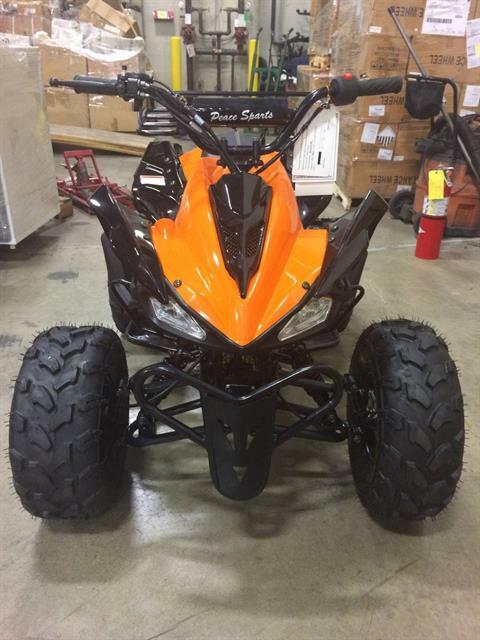 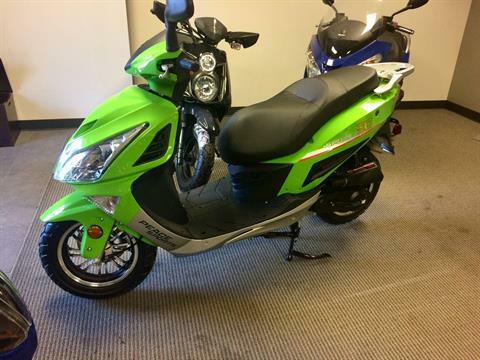 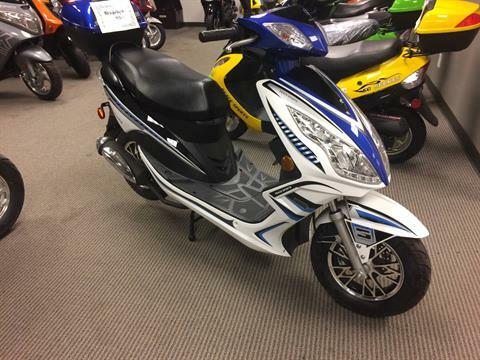 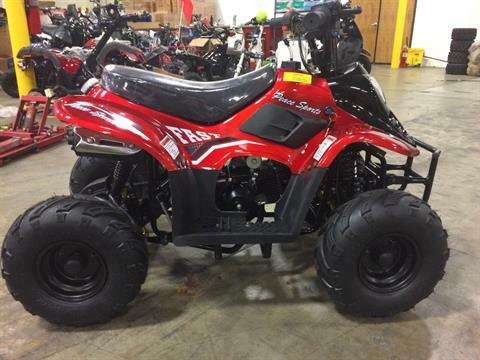 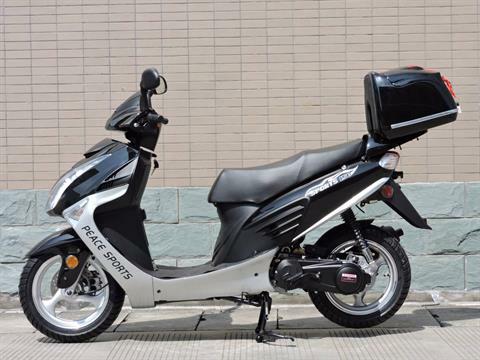 New Inventory For Sale | Peace Industry Group Inc. in Norcross, GA.
Peace Sports is located in Norcross, GA offering the latest in powersports vehicles. 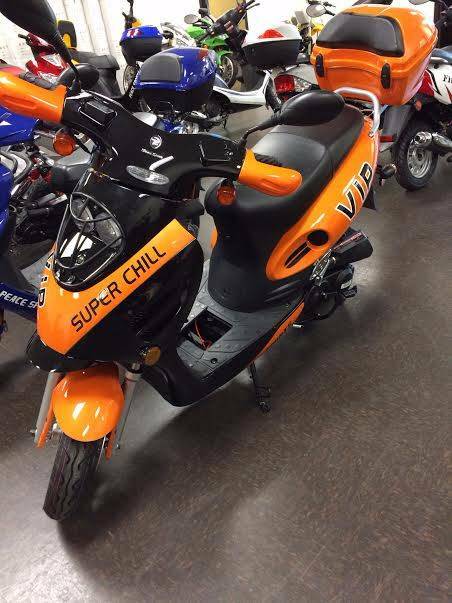 Contact our dealership today or come check us out. 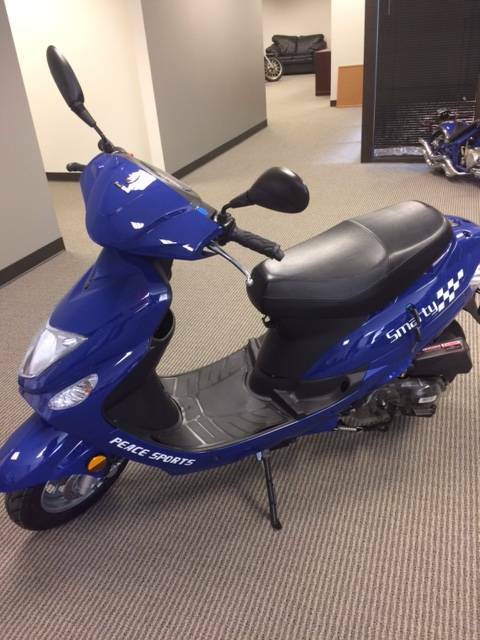 Our experienced sales team is here to serve you.